Italy and Southern France might be a long distance from your home here in Colorado or Wyoming, however, that doesn’t mean you can’t implement a bit of the Mediterranean style into your home’s design. 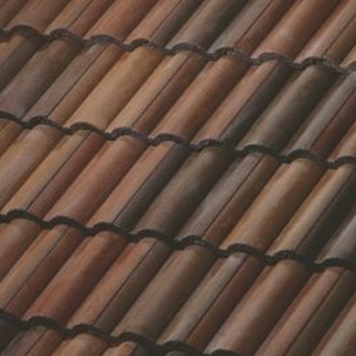 Villa 900 is a stunning tile design by Boral that utilizes durable concrete to create a unique style of tile. If you are interested in improving the appearance of your home while still retaining a tough exterior, Villa 900 is a great choice. 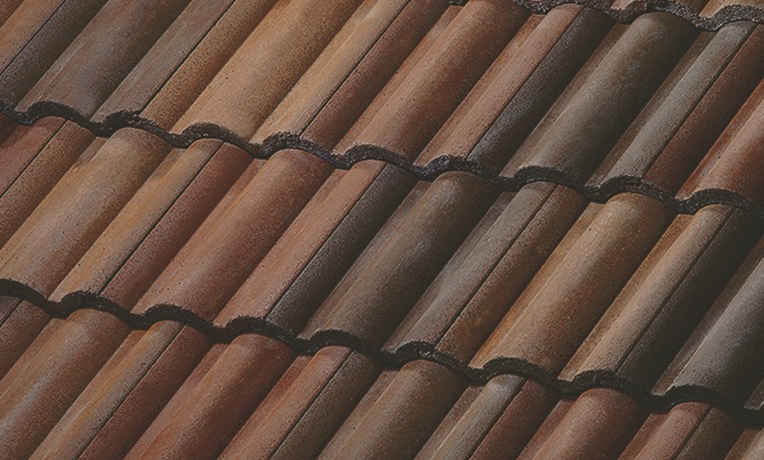 Talk to our team at Sorensen Roofing & Exteriors about installing this gorgeous roofing system on your Wyoming or Colorado home. 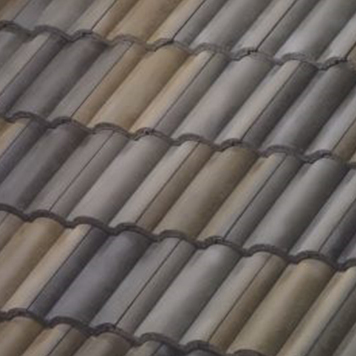 As Greeley roofing contractors, we can help you determine the ideal roofing product for your needs. 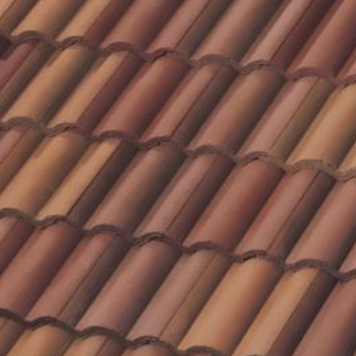 Choose from an array of colors when you opt for Villa 900. Whether you want a classic Red Sky or a unique Prairie Green, there is a choice to suit your tastes. 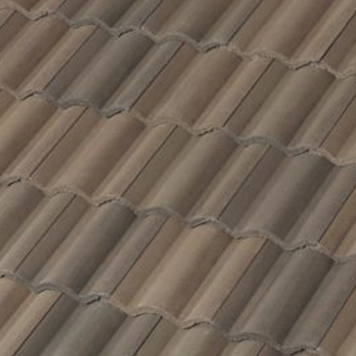 If you purchase a new roof, you want it to last. Villa 900 is designed with a special concrete blend by Boral. 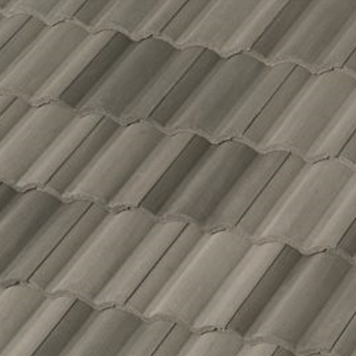 This allows it to hold up against the weather with durability and strength. Looking to improve the value of your home? Villa 900 comes equipped with a transferable limited lifetime warranty that will immediately increase your home’s worth. 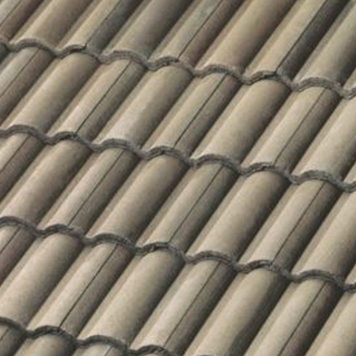 Sleep easy every night knowing that your new roof is not a fire risk. Designed with concrete, Villa 900 is a Class A fire rated product. 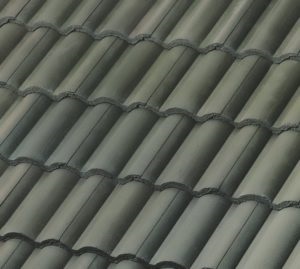 Based in Greeley, our roofing contractors have been serving the greater Northern Colorado and Southern Wyoming area for years with the same reliable service. 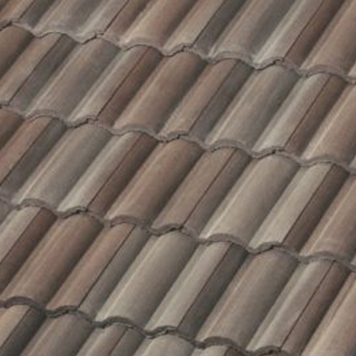 You can count on our Top-Rated roofers to provide you with a proper installation of your new roofing products. 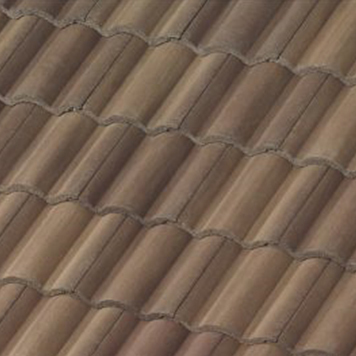 We will ensure that no corners are cut and that your new roof is put together with care and attention to detail. Looking to upgrade the beauty of your home? Consider Villa 900. 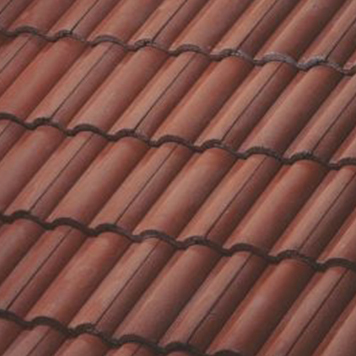 Reach out for a free estimate from our team and learn more about the array of roofing services we provide.